Replace your old/broken Triton T80 with the new Triton T80z. 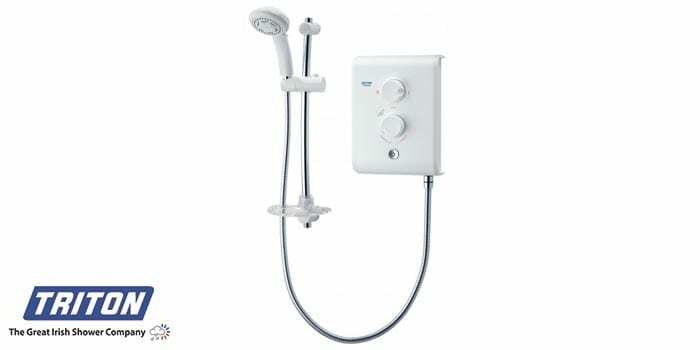 The Triton T80Z is a mains fed electric instant shower. This is the electric shower you need if you’re looking for a mains fed shower (This shower has no built in pump. 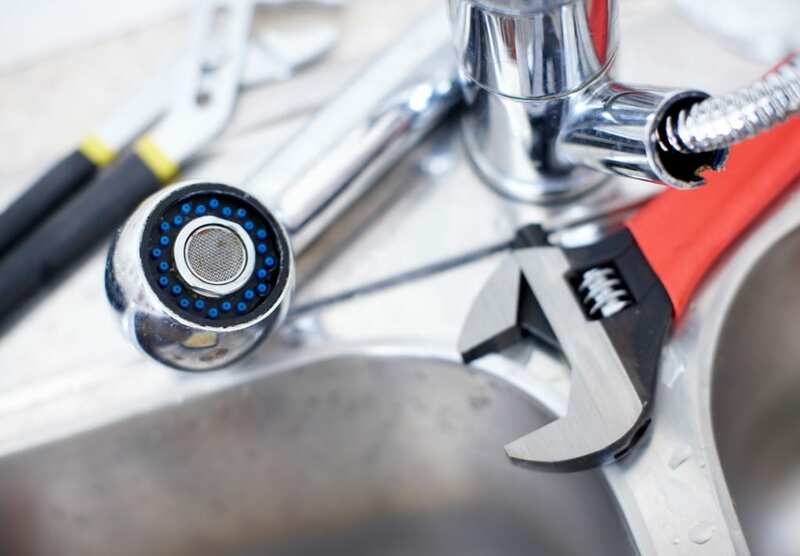 Only about 1% of Dublin homes use mains fed showers). 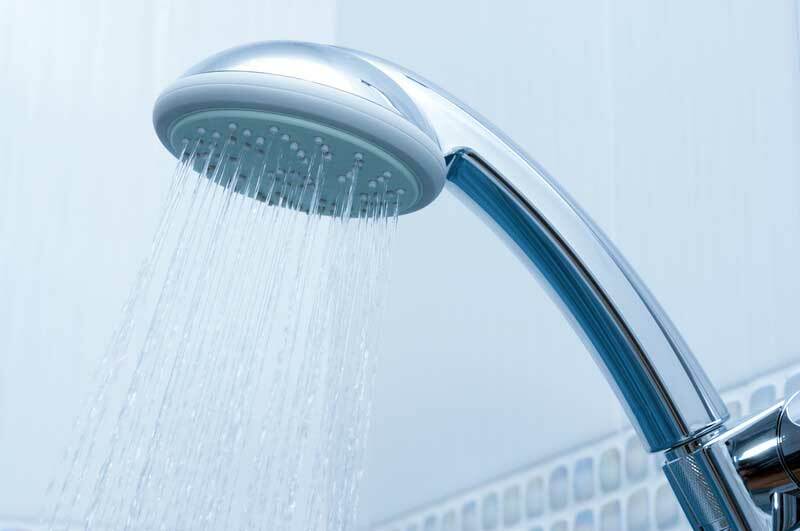 Triton T80Z electric shower supplied & fitted €390.00 or €370.00 when you Book & Pay Online. 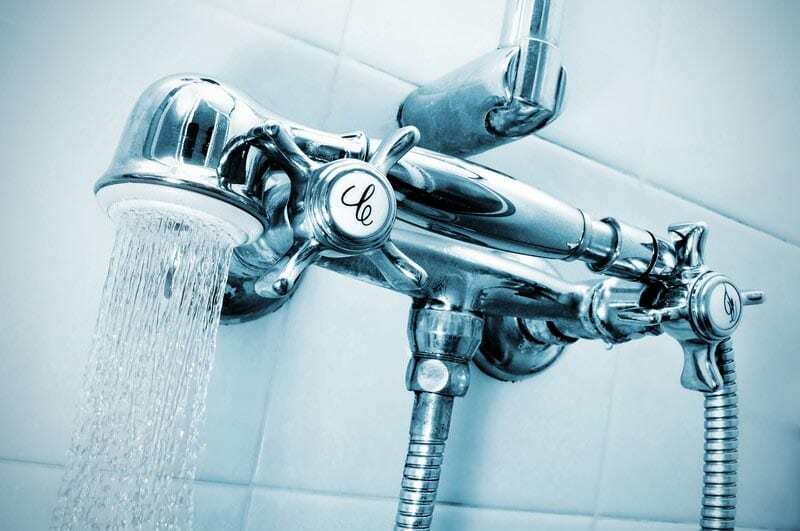 The T80 series is an iconic range of Triton showers in bathrooms for over 30 years. The T80Z is the first of a new generation, an evolution in terms of its sleek styling; a blending of curves and angles, but a chip off the old block when it comes to build quality, function, and durability. The T80Z White/Chrome is matched with a contemporary curved riser rail and handset that will set off any style of bathroom and be a focal point of beauty for years to come. For a new install of a Triton T80Z Shower to current standards and regulations, Supplied & Fitted €710.00 or €690.00 when you Book & Pay Online. 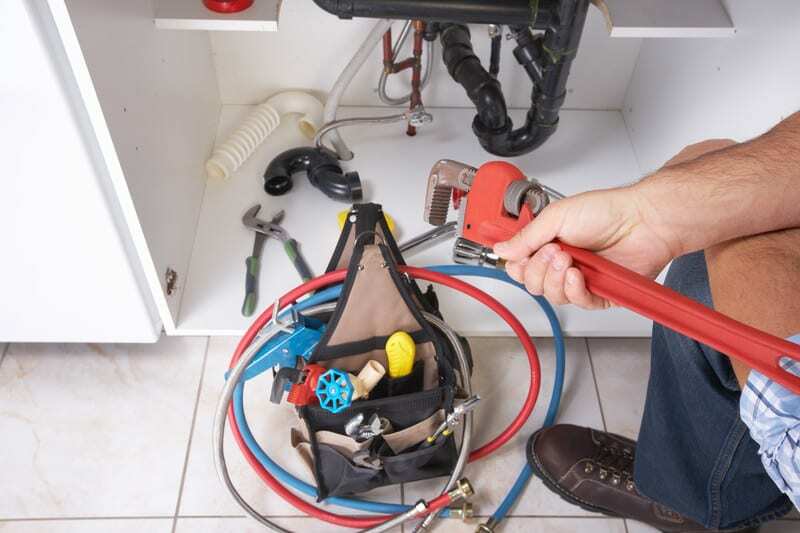 We send out an Electrician & a Plumber so you know the wiring & plumbing are up to standard.